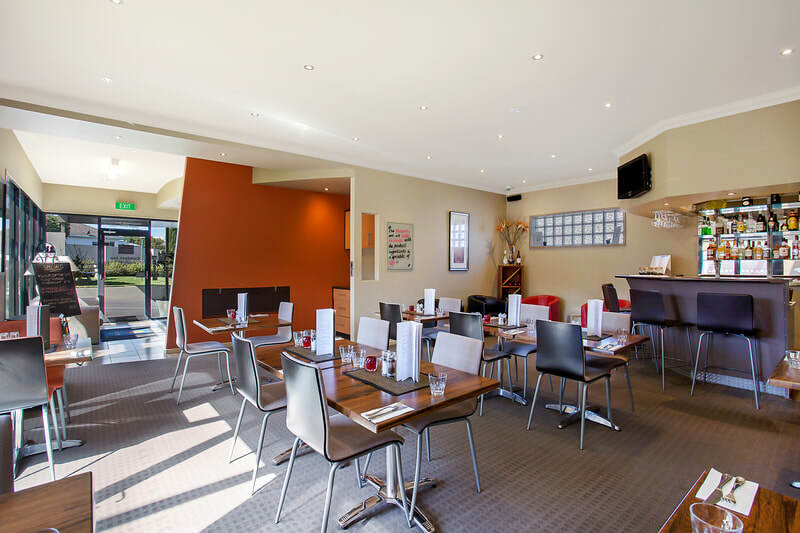 Comfort Inn on Raglan is one of the finest four star motels in Warrnambool. We take pride in providing our customers with the highest customer service at affordable prices. 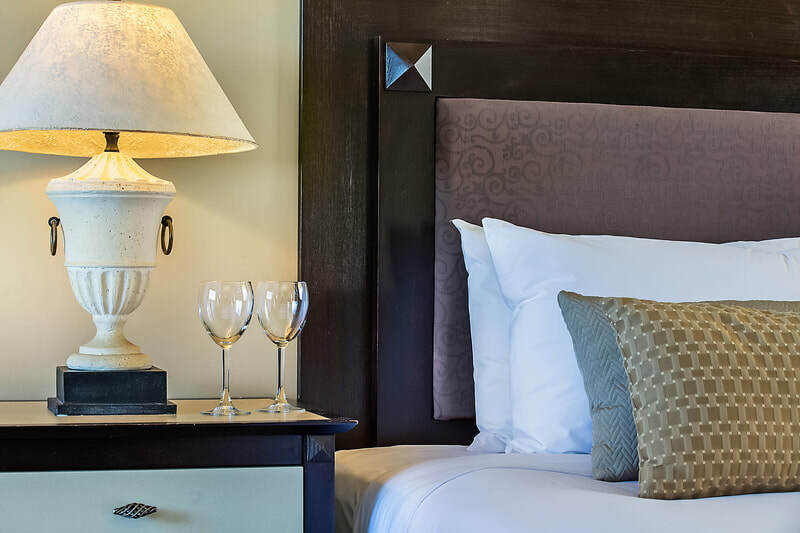 We offer clean, comfortable and stylish accommodation. 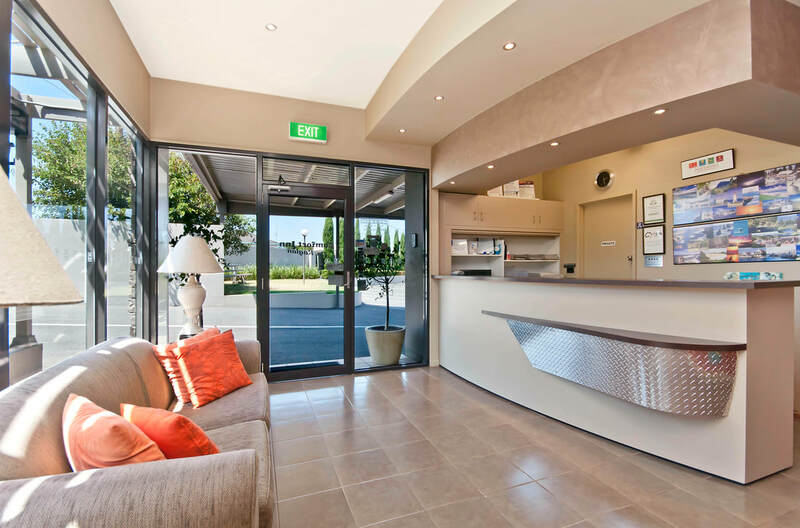 This award winning motel is situated in a convenient and easy to find location. We are close to fantastic beaches for swimming, fishing, surfing and whale watching and only walking distance to the Warrnambool Racecourse. Town centre is 2 minutes drive away and Gateway Plaza Shopping Centre is 3 minutes drive away. With a wide selection of our non-smoking accommodation, whether you are on business or leisure, we can cater for your needs. All our guests can enjoy free onsite parking, free unlimited wifi, free Foxtel cable TV (4 sports channels, 6 movies channels plus discovery channels and news) and free unlimited use of gym and swimming pools at Aqua Zone. Room service for breakfast is available 7 days a ﻿week. Our restaurant, R E S T A U R A N T 3 4 9, opens from Monday to Thursday 6:00 pm to 8:00 pm in winter and 6.30 pm to 8.30 pm in summer, offering contemporary Australian cuisine. 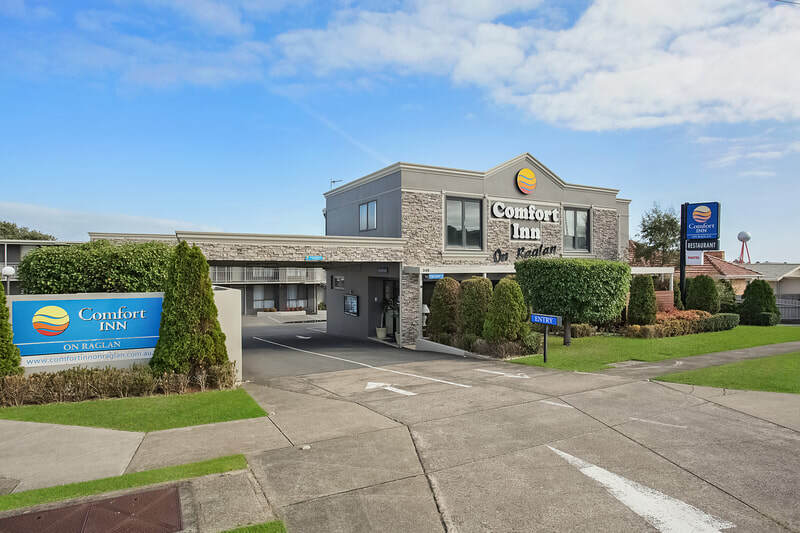 At Comfort Inn on Raglan we are continually looking for ways to improve ourselves so we can make your stay more comfortable and enjoyable. We welcome any suggestions you may have.